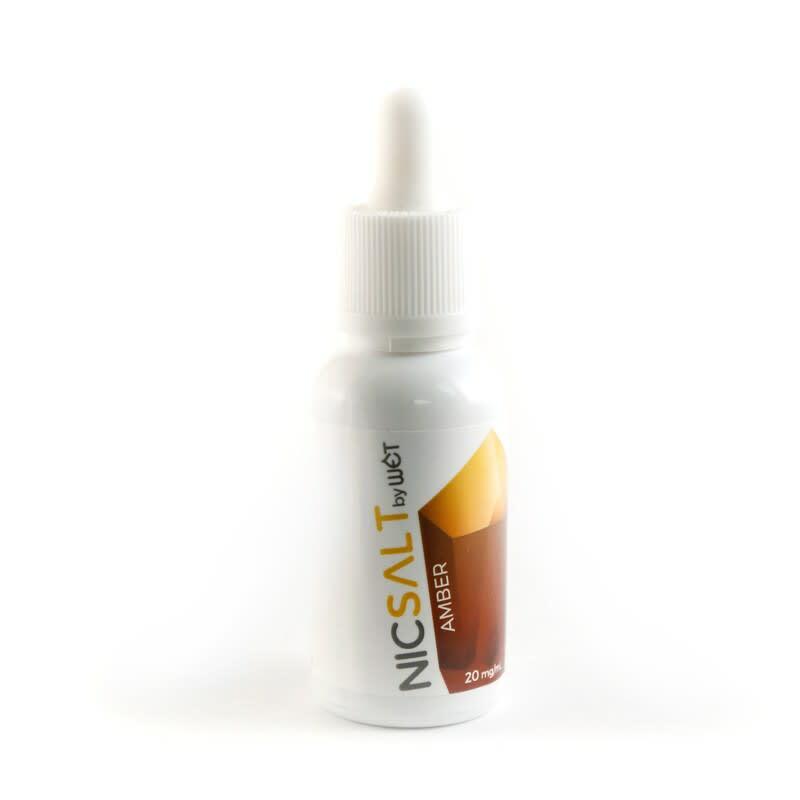 Amber Nic Salt is a classic dry tobacco with undertones of hazelnut. True, pure American flavor. Amber Nic Salt is a classic dry tobacco, with notes of hazelnut. Pure, true American flavor. I didn't think I'd like this one but it's been making it's way into the rotation a lot more often. I'm not saying it's not good. It's just the one thing I would add if your trying to make it an authentic tobacco. Now THIS is a good tobacco. I know it's not tobacco but you get the drift. I like the taste of smokes so this one hits the spot it's just a bit off but the only thing missing in the burning flavor. It's not a taste you should miss but I'm just being honest. Bought this for my new Smok Infinix pod system but haven’t had i tasted something so perfect before. Although I had been trying different regular ejuices and a few salted ones before this for the pass yrs this.. it’s really something now. Amber has a smooth tobacco not too strong mixed with the buttery hazelnut exhale brings me back to the days when I first started vaping with those ecigs, the brand that starts with the big “H” with that famous juice but better than it for sure still. I believe I’ve finally found my true love, my ADV after all these years till now. Amber is a smooth Virginia Tobacco with a nutty hit of hazelnut on the exhale. I found it to be a very satisfying vape that has a home in my NautilusX for the foreseeable future.